It's a shared thought, a united passion. It's the last bit of energy you need at all times. That special moment when all else but the music fades. That's the spirit of the Future Sound of Egypt label. And it's heading for another magical year of quality trance and progressive. Aly & Fila proudly present the second volume of their 'Future Sound of Egypt' compilation! The label owners and masterminds behind Future Sound of Egypt have all reason to be proud. In 2011, Aly & Fila became number 22 in the critically acclaimed DJ Mag Top 100, making sure that with each gig they play the break of dawn is only just the beginning of the party. Their collaboration with UK singer Jwaydan, 'We Control The Sunlight', was voted track of the year in Armin van Buuren's annual A State of Trance Top 20. The 200th episode of the Future Sound of Egypt radio show was celebrated with an all-nighter in the stunning Echo Temple of Egypt's Sharm el Sheikh. And to top it all off, their label pleased those in search of mesmerizing breakdowns, growling beats and touching melodies, with a slew of quality releases within trance and progressive. 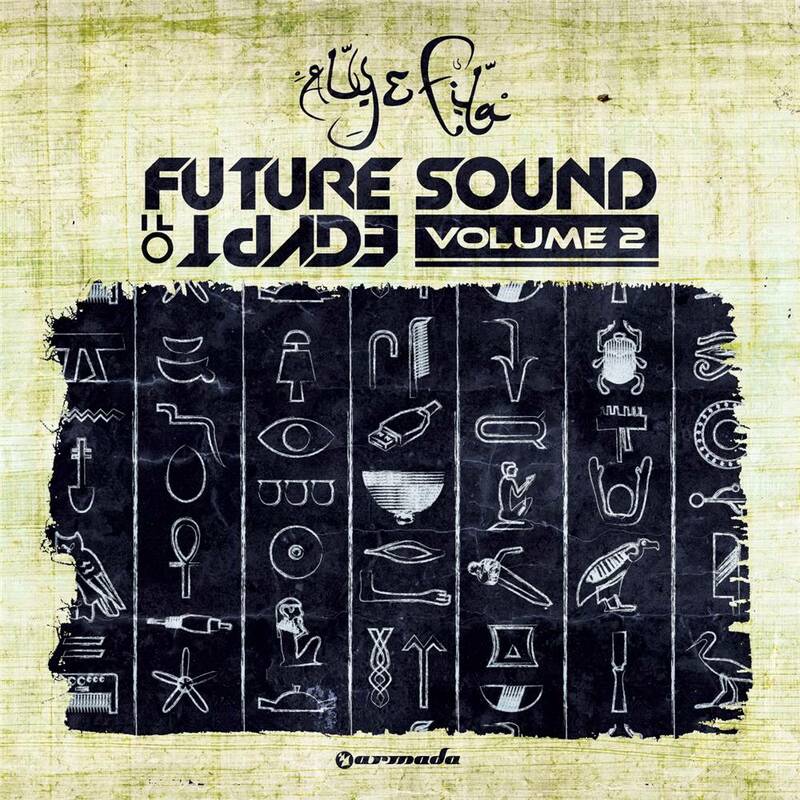 To let you know what 2012 has in stores, Aly & Fila take you on a musical ride called â€˜Future Sound of Egypt Vol.2'. Including the musical treasures of Bjorn Akesson, Arctic Moon, Fady & Mina, Philippe El Sisi and Fast Distance, as well as the jewels of Orjan Nilsen, Orkidea, Chris Metcalfe, Indecent Noise and many, many more. The perfect album before, during and after the sun has set.